March has been a tough month for everybody, including me and my family. It has definitely affected the frequency and quality of my posting in this blog. Because its hard to keep a light and cheerful mood after all that's been happening with my life and the world in general. 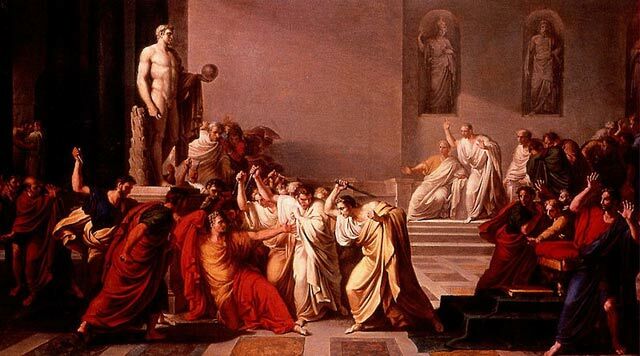 They do say to beware of the Ides of March. March in general and not just the 15th has been depressing, the good news is that April is just a few days away. God willing, I hope that we all have safer and calmer waters ahead.